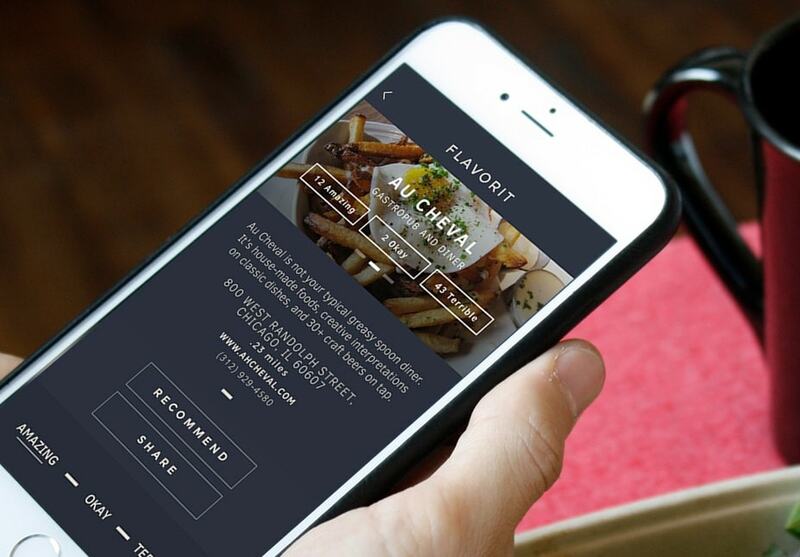 Discovering new restaurants just a swipe away. 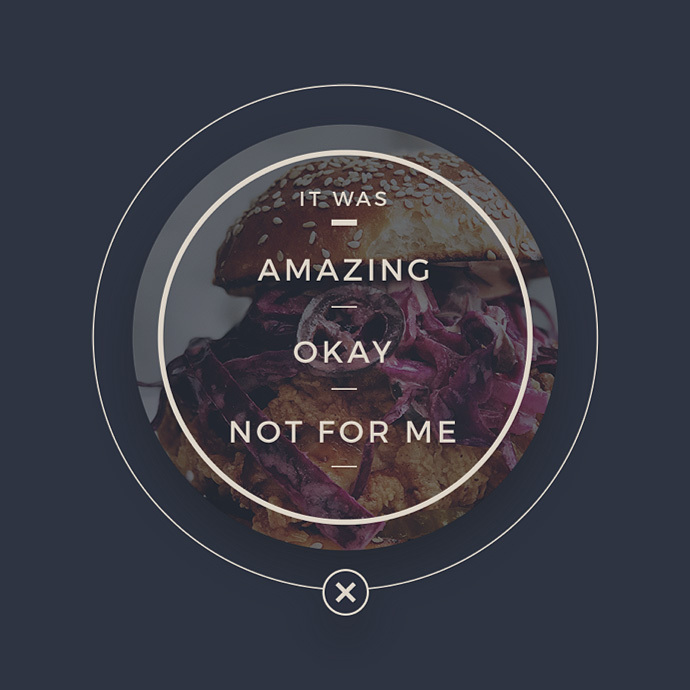 Finding new restaurants to check out can be a real pain. 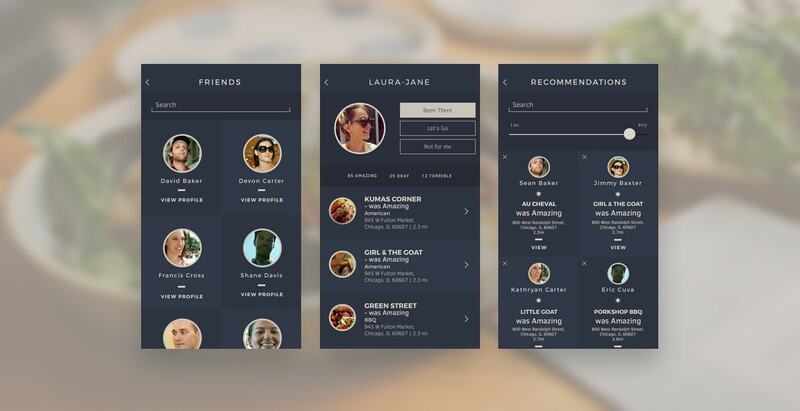 Leading website and apps make it way too cumbersome and boring to quickly browse options. 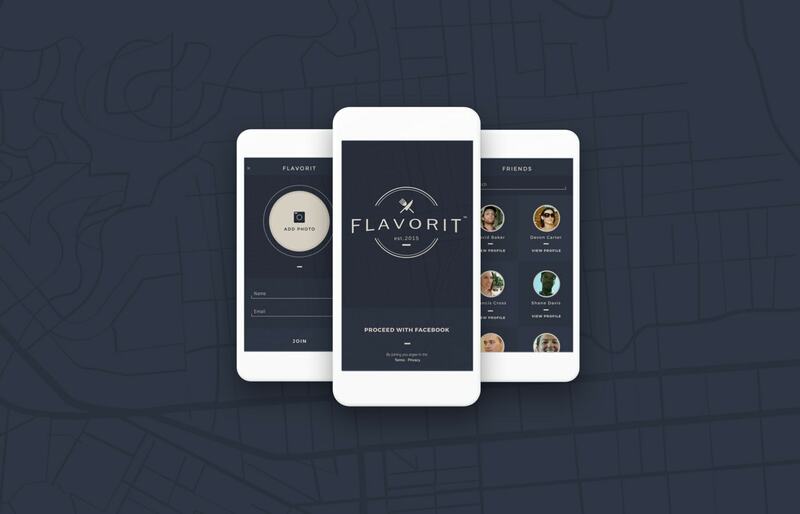 Flavorit saw an opportunity to disrupt the category by creating a better browsing experience aimed at discovery, not reviews - one that stole a page from today's popular dating apps. 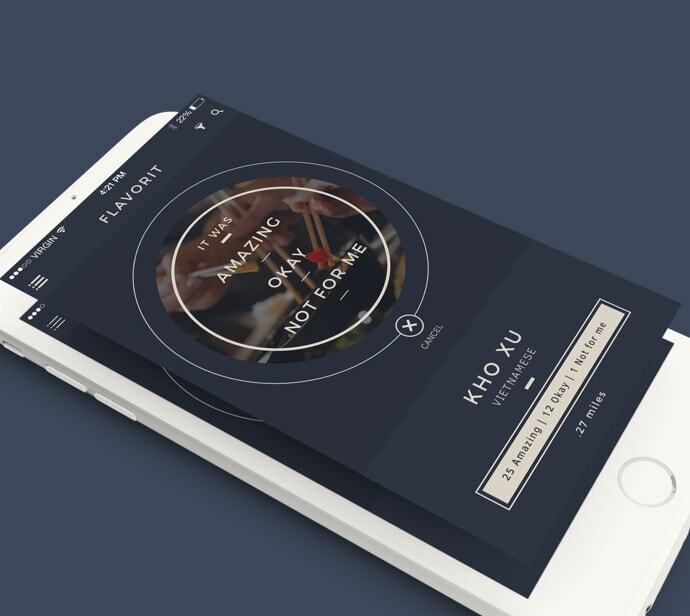 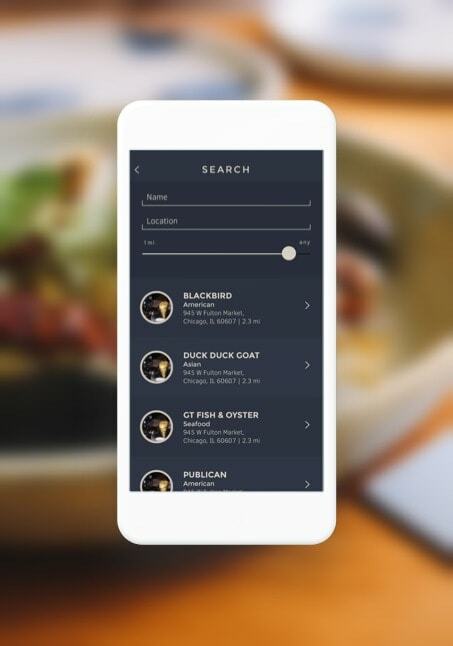 ORA designed and developed Flavorit, a wildly engaging native iOS app for restaurant discovery and recommendations. 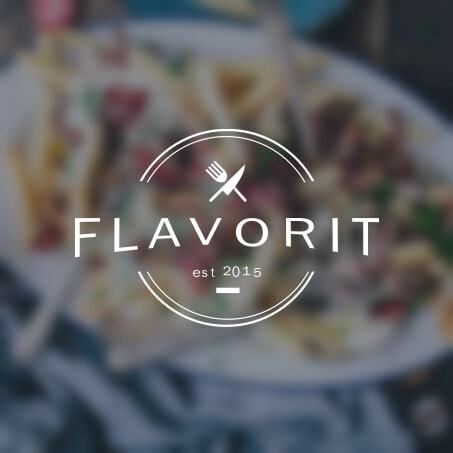 Flavorit allows users to rate the places they've been, list the places they want to go next and even browse friends’ lists. 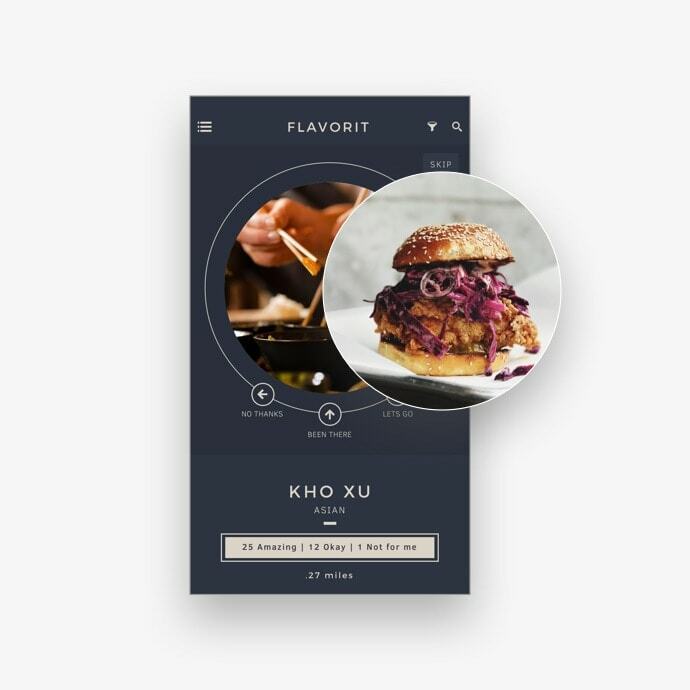 With an elegant visual design, intuitive gesture-based swipe controls, and power search options, Flavorit is both highly functional and fun. 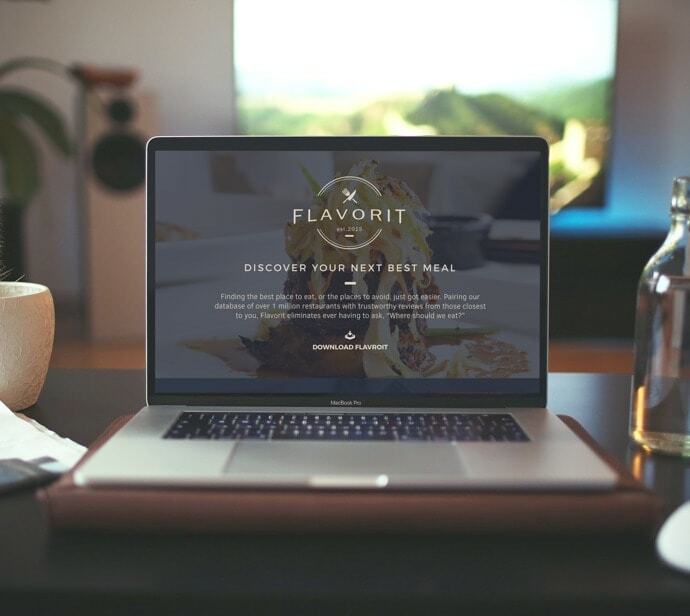 ORA worked with Flavorit to create a database of over 1 million restaurants and bring an entirely new browsing experience to market.